How does hearing loss impact the brain? 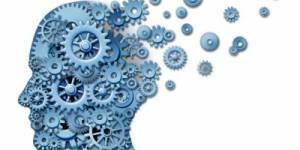 You are here: Home » Blog » How does hearing loss impact the brain? Before we look into the ways that treating hearing loss can benefit your brain, it is necessary to explain the impact that hearing loss has upon the brain. While the act of taking in sounds around us occurs in the ears, the processing of these sounds into information we know, understand, and can act upon occurs in the brain. When our hearing organs (the ears, and the smaller parts that make them up) do not function as fully as they normally do (hearing loss), our brains are forced to re-group. This means that the “connectors” in our brain (the neurons), must change the way they function in order to try and take in sound. Research is still being done to determine the affect this reorganization has upon our minds, but many researchers believe that hearing loss can lead to cognitive decline and even a shrinkage in the size of our brains. 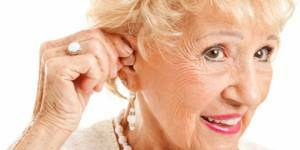 Why Should Treating Hearing Loss Occur Sooner Than Later? 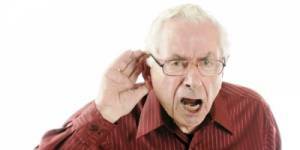 Cognition: When hearing loss occurs, the brain is forced to reorganize itself to try and compensate for the loss. This re-grouping can affect higher-level cognitive functioning. 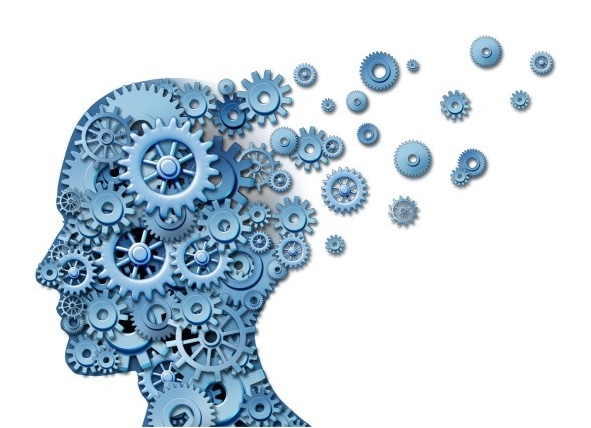 Dementia: While a direct connection between hearing loss and dementia has not yet been established, studies have shown that adults with untreated hearing loss are more likely to develop dementia (and at an earlier age) than adults with normal hearing. 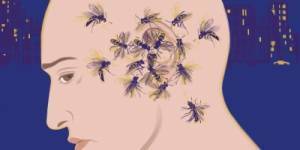 One possible reason for this connection is that the brain loses some of the information it collects through hearing. A lack of stimulation for these areas of the brain can lead to dementia over time. Depression: Over time, hearing loss can have a profound effect on someone’s mental health. When you combine the effects of hearing loss with the frustration and loss of self-confidence that can occur because of not being able to hear well, it is no surprise that people with hearing loss are also likely to be depressed. Socialization: Another factor of hearing loss that can affect both the cognitive functioning of the brain and mental health, is that of socialization. Because communication is more difficult when having a hearing loss, many just avoid social settings all together. A lack of social interaction can hinder cognitive function. Brain size: It is true that the brain becomes smaller with age; however, some studies have shown that this shrinkage occurs even more rapidly in people with hearing loss. Do I have a hearing problem?